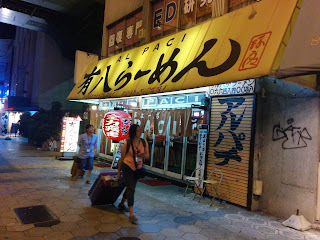 Well before I moved to Osaka I had heard a rumor about a strange ramen shop. This shop was supposed to be an Al Pacino themed shop. I know, it makes no sense, but I found it. Following my heart and going with the spicy choice, I ordered the aka Paci ramen at Aru Paci Ramen. I wasn't expecting much of this ramen, and what I got met my expectations. 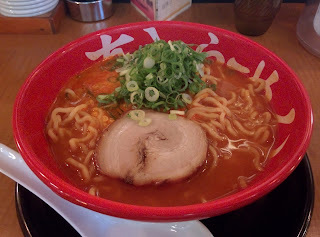 The broth was oily and tasted like liquid shichimi, which is not too bad all things considered. 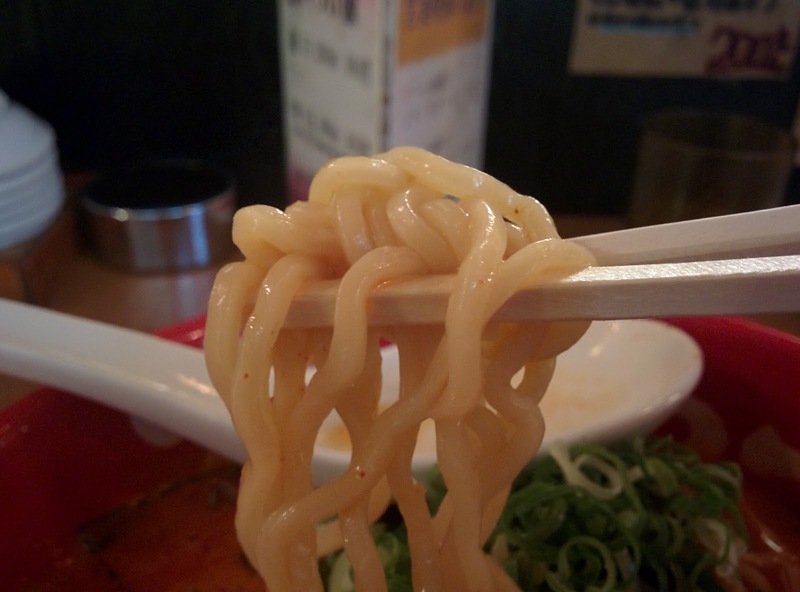 The noodles were medium and curly, and the chashu was pretty standard. There was some motsu in my bowl that was a fun, unusual touch. I'm glad I went, but I don't think I need to make a second trip. 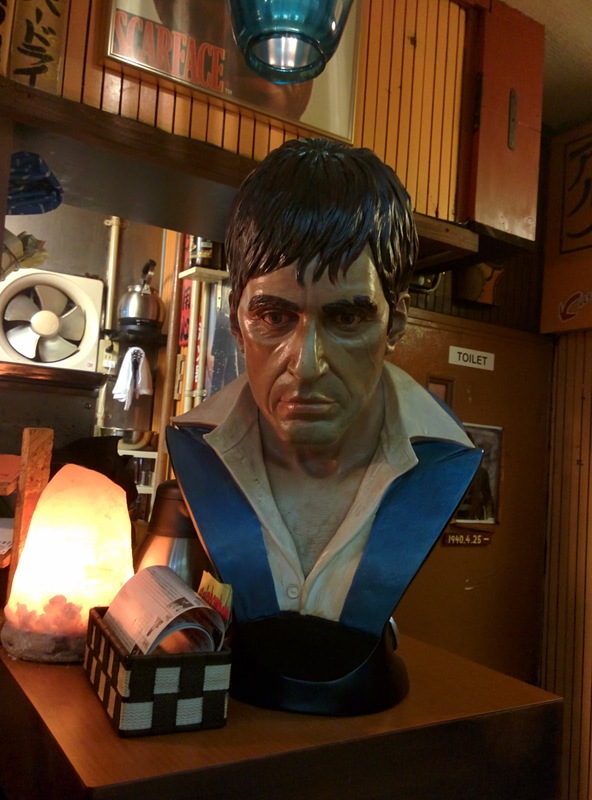 I guess if you like Al Pacino? Definitely closed now :( I became buddies with the owner 2 1/2 years ago. Told him I'd be back to visit. I went today, and ya. A damn laundromat. Couldn't get any info on Hitoshi-San either.